This fun daily give will be a great family project with a big impact. It's environmentally friendly and gives back to the birds during the cold winter months. 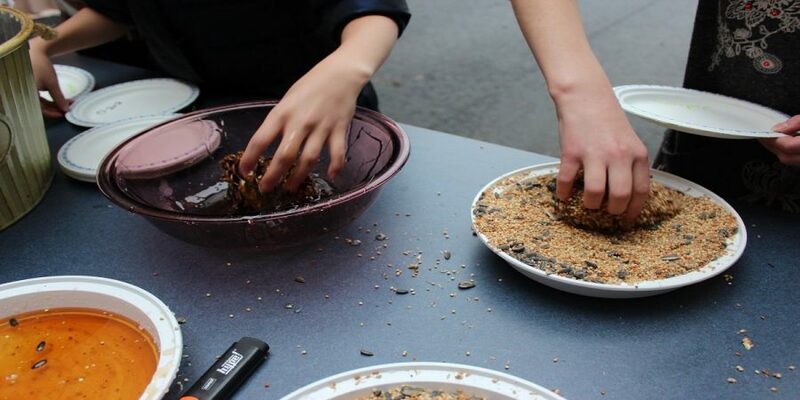 What: Today we made bird feeders out of pine cones, maple syrup and bird seed. Why: With freezing temperatures and snow everywhere our birds needed a little Christmas Cheer!